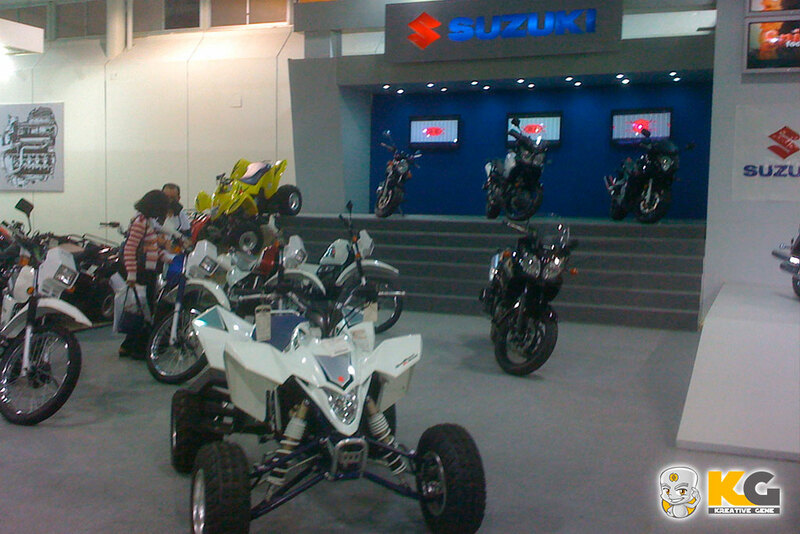 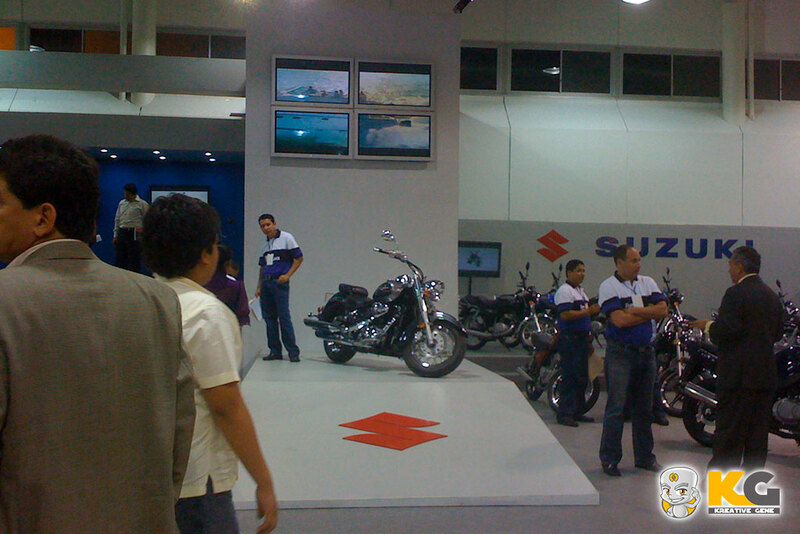 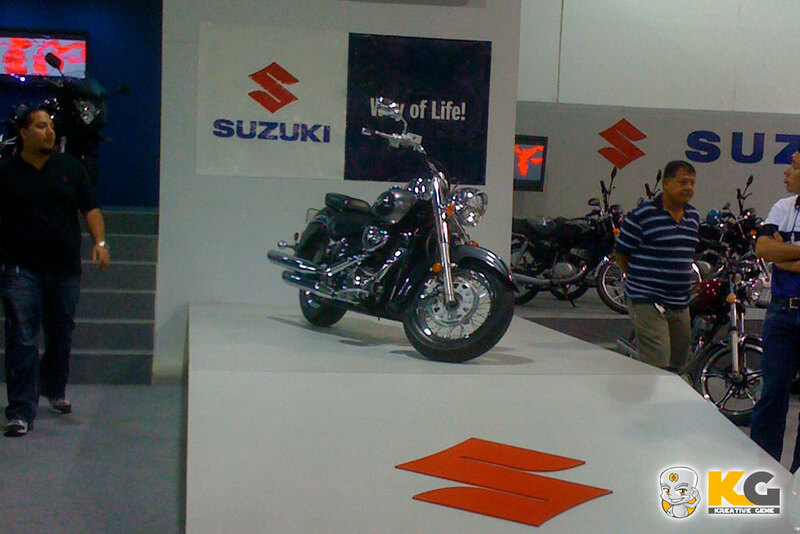 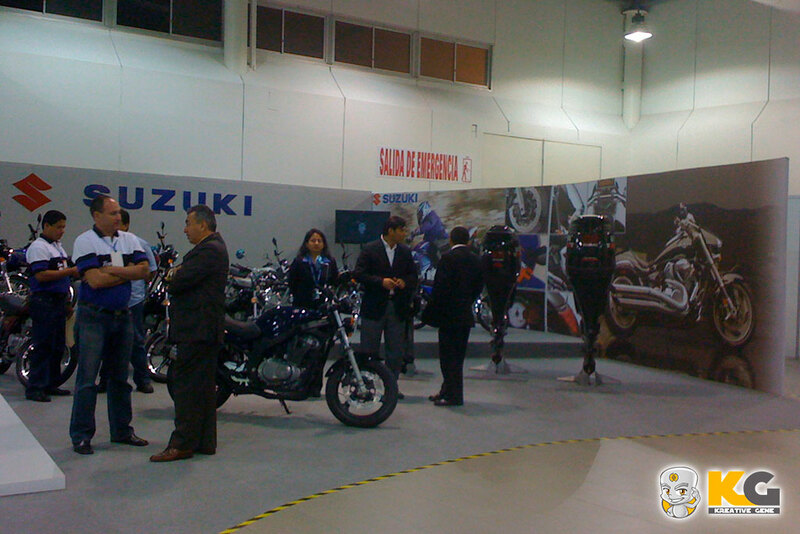 Suzuki, is a Japanese company with global presence, dedicated to the manufacture of a wide range of motorcycles, outboard engines, and a wide variety of products equipped with small combustion engines. 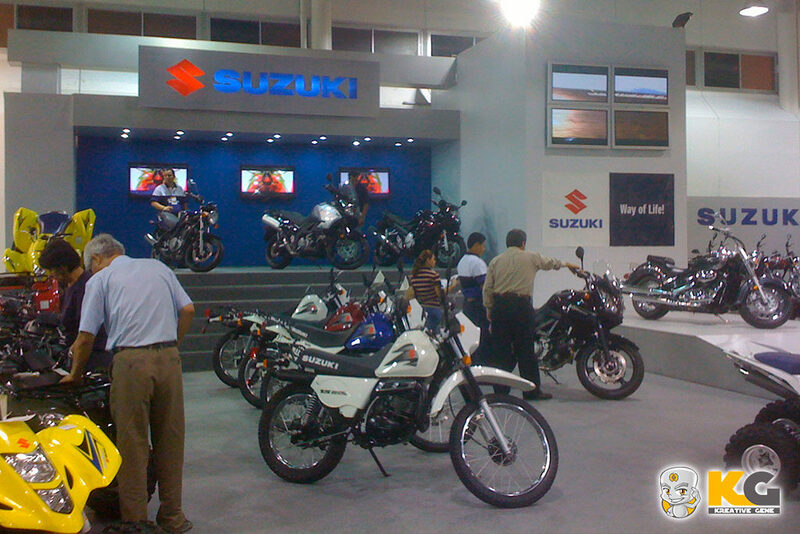 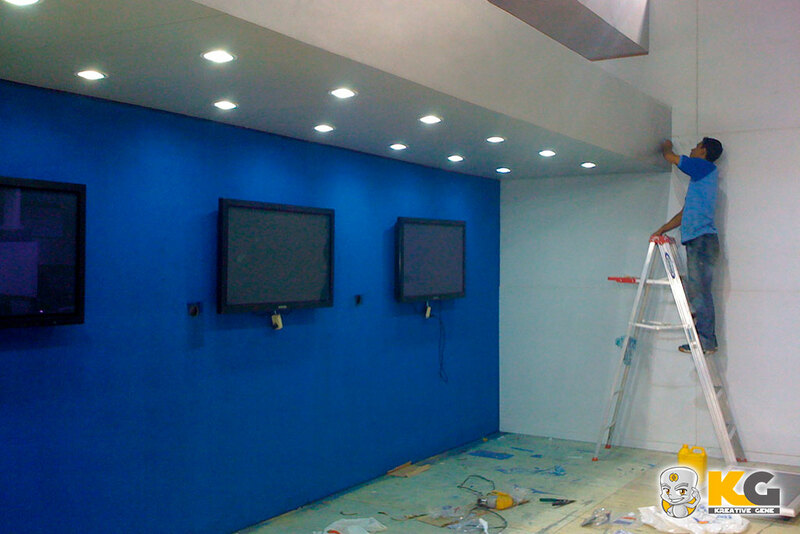 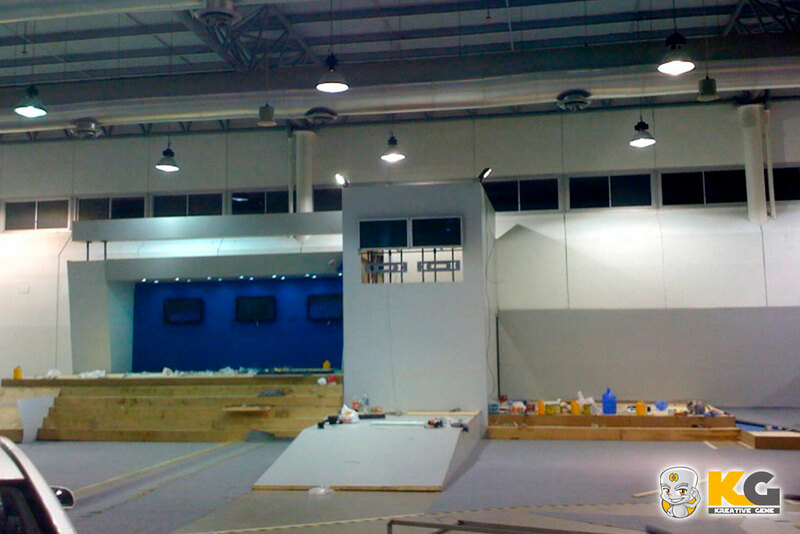 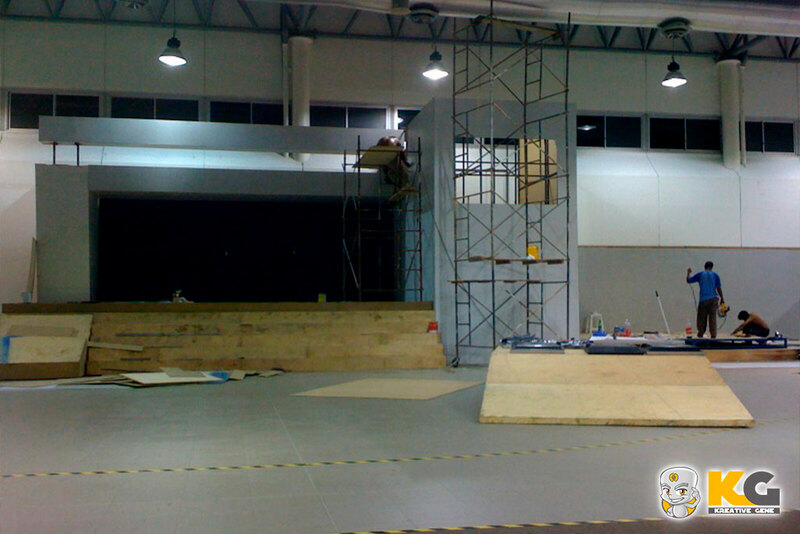 We commissioned the Design of a stand of 250 m2, the brand would participate in the AUTOSHOW annual event in the city of Guayaquil. A proposal was developed that was visible from all points of the room, with a central tower 8 meters high, several screens were placed reproducing videos of the brand to promote and capture the attention of the attendees. 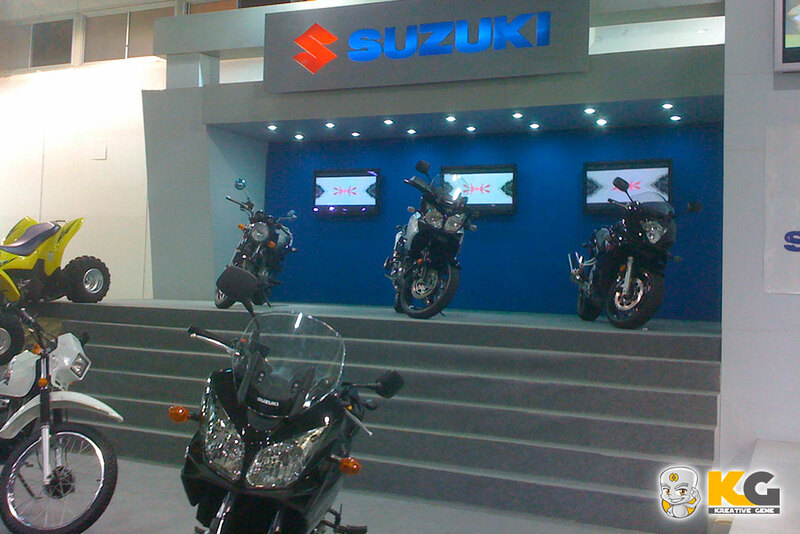 Our design was nominated for the best stand of the event.